The rise in number of cases entailing the failing MacBook Pro and MacBook keyboards seem to have taken a toll on Apple. 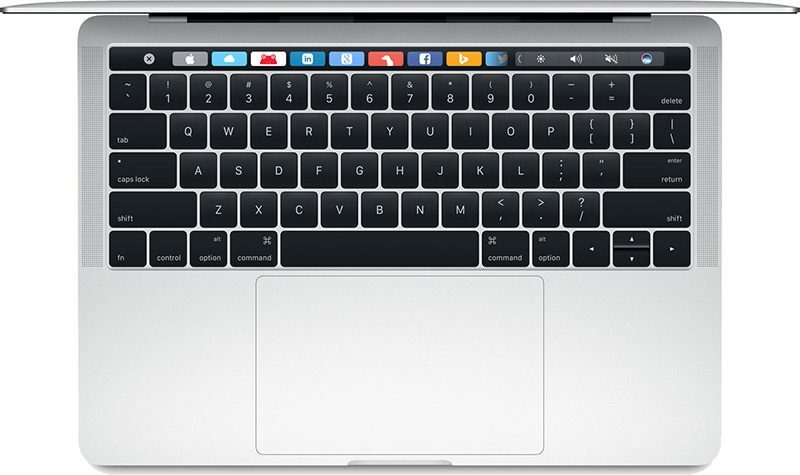 It now faces a class action lawsuit which states that the tech giant knew about the problems with its latest butterfly-switch Macbook keyboard design, and yet, went ahead with it. The class action lawsuit was issued in California. The faulty keyboard design, introduced in 2015 and then tweaked in 2017, is reported to be so delicate that it’s more likely to function shoddily than the keyboards on older models. So much so, a barrage of reports from some users reckon that even a small speck of dust or debris can cause problems in functioning. There is also an online petition doing the rounds on Change.org calling for Apple to immediately recall faulty keyboards. It has so far garnered up to 19,800 signatures. Moreover, according to the latest data collected by AppleInsider from authorized third-party repair centres and Apple Genius Bars, the keyboard failure rate has doubled after the new design was rolled out. As per the stats, around 12% of repairs were keyboard-related, and in most cases the entire keyboard needed replacement. The silver lining to the faulty keyboard menace is that Apple does offer a one-year warranty on new laptops. Thus, if any problems occur within a year, you can swap your keyboard for free and get a replacement within a few days. However, the lawsuit claims that the warranty isn’t suffice and the “core functionality” of Macbook Pros has been compromised. An official response from Apple is awaited as of now and it will be interesting to see what Apple’s response is. However, the faulty keyboard design controversy could dissuade many potential customers from buying a new MacBook or MacBook Pro, which could be worrisome for the tech giant.